What’s the Best BCAA for Men to Boost Muscle Development & Recovery? Although they once existed on the fringe of the nutritional world, branched chain amino acids have come to the fore in recent years as science has uncovered the huge role they play in physiological processes including muscle development and recovery. As more and more information has become available, nutrition-conscious people from all walks of life have begun clamoring for effective, dependable BCAA supplements. The problem is that with awareness comes a rush of opportunists trying to cash in with products that are little more than flour and flavoring. To help clear away some of the doubt and confusion, we've done the legwork and assembled the best BCAA supplements for men currently available. There are a ton of BCAA supplements on the market these days. But if you want to be sure you’re getting a quality product you would do well to select one of the following. For a BCAA that promotes muscle repair while enhancing your performance get the CoreSeries BCAA Glutamine by Transparent Labs. This BCAA stimulates protein synthesis, reduces muscle fatigue, and increases post-workout muscle growth. With active ingredients such as Leucine, Isoleucine, Valine, Glutamine, and Coconut Water Extract, this BCAA is just what you need for muscle repair and recovery. The fact that the CoreSeries BCAA Glutamine is gluten-free and non-gmo will make you feel even better post-workout. Combine with with the lack of artificial colors, sweeteners, and preservatives in the BCAA and you’ve got yourself a supplement that packs quite the punch. 8 grams of BCAA per serving. ​Shortens recovery and minimizes post-workout soreness. Scivation Xtend BCAA Powder provides an extra-large dose of essential BCAAs that ensures you're getting all you need to optimize your workouts. The company goes a step further as well by including electrolytes in their formula. Electrolytes are crucial compounds that help maintain muscular integrity both during and after extreme exertion. As a result, Xtend provides you the BCAAs you need to repair overworked muscle tissue and replace it with new, stronger, more durable tissue. And - just as importantly - it provides the electrolytes you need to fend off cramps, dizziness, and fatigue. ​7 grams of BCAAs per serving. ​Includes electrolytes to fend off cramps. ​It would be nice if there were more flavors. Optimum Nutrition is a highly regarded supplement producer, renowned for their exacting standards and rigorous quality control. Their Instantized BCAA Powder provides 5 grams of branched chain amino acids in every serving. They use the three most essential amino acids (valine, leucine, and isoleucine) to provide your body with the help it needs to recover from strenuous activity and build the larger, leaner and more durable muscles you're after. ​Recommended for any man seeking a higher level of fitness. ​Provides increased energy both before and after workouts. ​Top BCAA powder speeds recovery and lessens soreness. ​Not the cheapest BCAA supplement out there. Whether your workout consists of 2 hours in the weight room or 10 miles on the track you’re going to need to provide your muscles with the nutrients they need to deliver and recover. 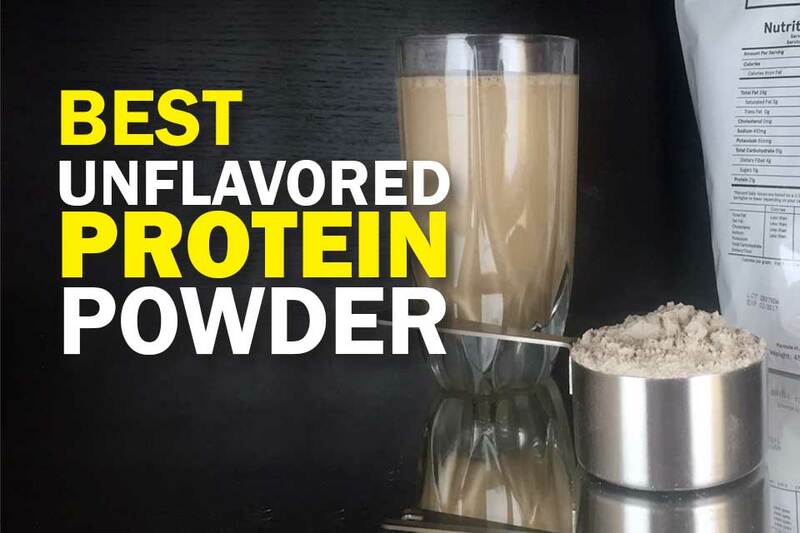 The best BCAAs are the way to do so, and Evlution's Energy powder is among the most effective of the BCAA supplements out there. To help put some wind in your workout sails Evlution includes the greatest all-natural stimulant every discovered: caffeine. ​Evlution also helps increase blood circulation which in turn helps increase mental acuity. BulkSupplements has to be in contention for best BCAA on the market. It’s undoubtedly one of the purest, most dependable and effective of the BCAA supplements. It’s very fine and mixes well with whatever liquid you have in mind. It comes in a couple of different flavors or with no flavor. While none of the flavors make for the best tasting BCAA, you're not buying this powder for the taste. You're buying it to help increase the size, strength, and durability of your muscles and perhaps to enjoy some secondary benefits like shorter recovery and a clear mind. 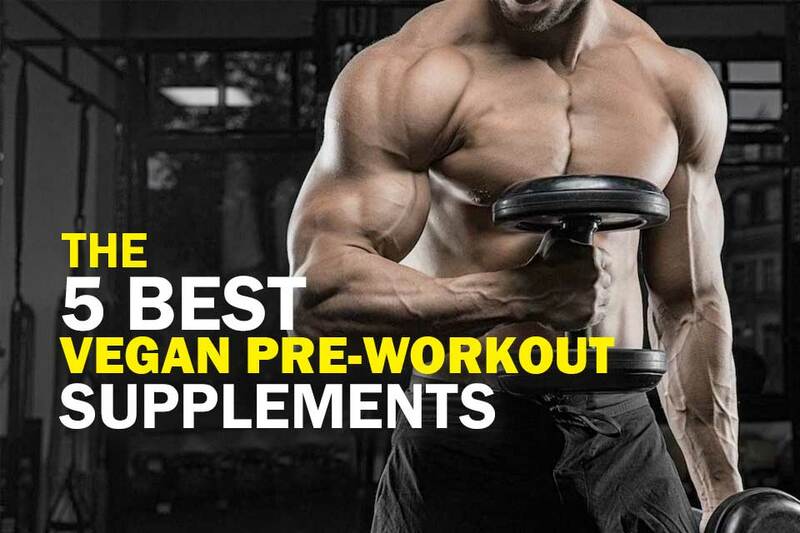 ​When it comes to those things, BulkSupplements is one of the best BCAA ​for men around. ​Ramps up your workout performance. ​Easily mixes with the liquid of your choice. ​More affordable than some others. ​Some guys will want a better flavor. Dymatize's BCAA Complex 2200 leverages the BCAAs leucine, valine and isoleucine, and tosses vitamins C and B6 into the mix as well to bolster not just your pecs but your immune system. Vitamin C is a well-known antioxidant that targets the free radicals that undermine cell integrity while B6 helps bolster the effectiveness of even the best BCAA​s. Taken together these nutrients provide a well-balanced package that jacks up your energy levels, increases endurance, strengthens immune response and ensures you achieve better overall health, not just bigger biceps. ​Addresses a wide range of nutritional needs. ​Enhances stamina and shortens recovery times. ​Allows your body to make the most of the BCAAs. ​Aids in the fight against free radicals. ​May cause upset stomach in people with sensitive systems. Of the 20 amino acids known to science, nine are essential, and three of those are branched chain amino acids or BCAAs. The 3 BCAAs (valine, leucine and isoleucine) are crucial to muscle development but the body is unable to synthesize them on its own. ​Either through the foods we eat - such as meat, legumes and dairy products - or via supplements like the ones profiled above. If you engage in strenuous exercise it's likely you are not getting enough BCAAs from food sources and should seriously consider supplementation. ​BCAAs are considered essential because, unlike non-essential amino acids, your body cannot make them. Therefore, it is essential to get them from your diet. 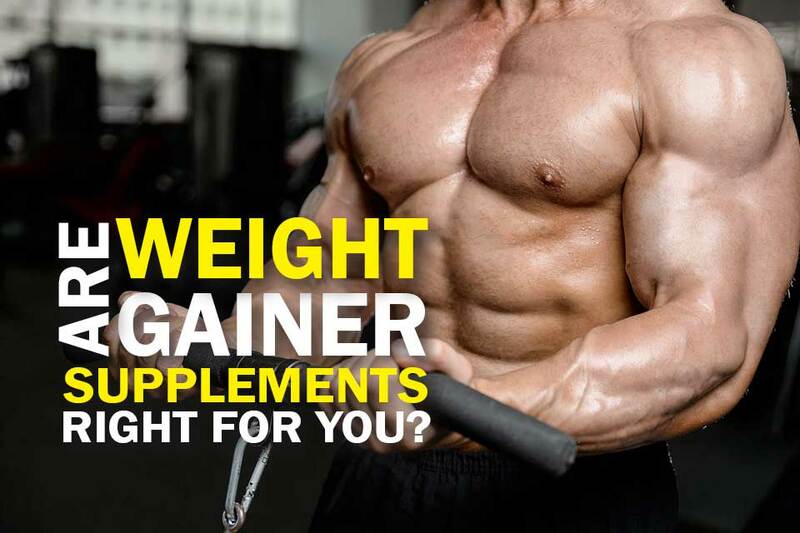 ​Enhanced muscle growth - This is probably the most well-known benefit of BCAA brands and the number 1 reason people use the kind of supplements profiled above.​ These stimulate protein synthesis that in turn enhances muscle growth and facilitates muscle repair after workouts. ​Faster recovery - Everyone who works out needs to allow time for stressed muscles to repair themselves before they hit the gym again. BCAAs help speed up the process of muscle recovery. ​Reduced fatigue - Sometimes after a workout, fatigue can hit you like a ton of bricks. This is because as BCAA levels decrease tryptophan levels increase. With BCAA supplements you help stabilize ​these and ward off fatigue. ​Prevents wasting - If you work out, you need to maintain healthy muscle tissue. As people get older, however, they naturally become more sedentary. Trips to the gym become less frequent, and the exercise machines in the basement start to gather dust. This trend toward inactivity means your muscles don't have much to do anymore and begin to waste away. BCAAs can help to counteract the natural drift toward muscle wasting. Branched-chain amino acids are what they are. That said, there are still a few things you should be looking for when shopping for the best BCAA powder for you. 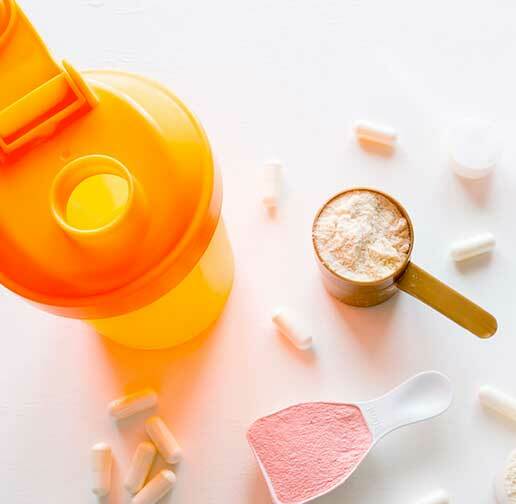 ​Valine, leucine and isoleucine - These are the only three branched-chain amino acids in existence, and so the first thing to look for is whether the supplement you're thinking of taking contains them. If it doesn't then it's playing with you. ​Proper balance of valine, leucine, and isoleucine - In most cases, most people will want to look for a balance of 2:1:1 (leucine, isoleucine, and valine) in their supplement. 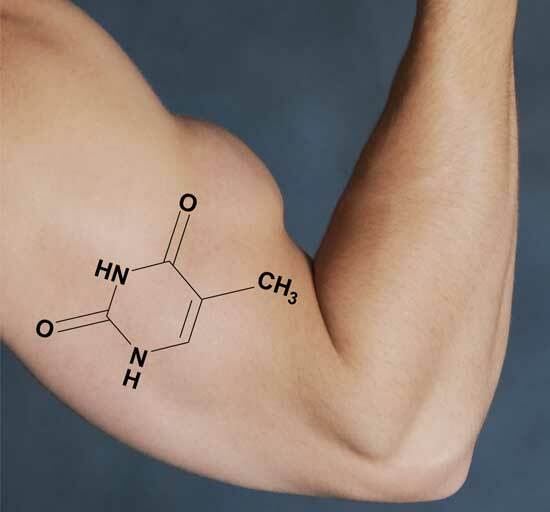 While some recommend a much higher concentration of leucine, there is precious little science to back up the idea that it's necessary, or even desirable. ​Energy boosters - Since most people who take the best branched chain amino acids are doing so to ramp up their performance in the gym they also want to see some form of energy booster mixed into the supplement. The most common and best remains caffeine. 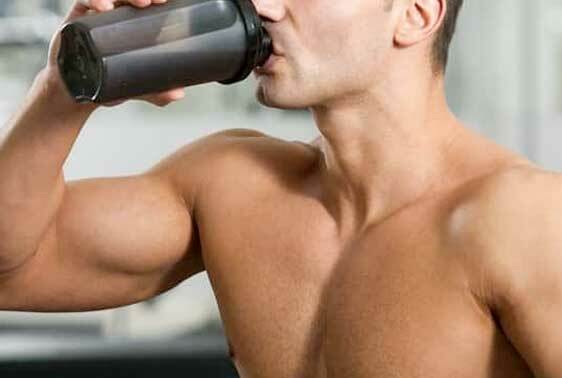 But not all the best BCAA​s for men contain caffeine. So if it’s important to you make sure you check the label before buying. ​Absorption rate - The best BCAA for men is typically absorbed by the body in a couple of hours. This absorption process can be hastened, however, by the addition of vitamin B6 which helps facilitate the absorption of amino acids, including BCAAs. The best BCAA supplement is not some synthetic chemical compound created in a laboratory that you would be introducing into your system. It is an absolutely essential nutrient your body craves in order to repair and replace muscle tissue. Therefore, taking supplemental BCAAs is unlikely to cause any kind of significant or even noticeable side effects in the vast majority of men. ​Men with ALS (Lou Gehrig’s disease) who have been known to suffer lung failure after supplementing with BCAAs (the exact causal mechanism is not entirely understood). ​Chronic alcoholics who often have damaged livers and whose condition may be exacerbated by consuming supplemental BCAAs. ​In addition, ​it may affect blood sugar levels in some individuals, which could - theoretically at least - pose some potential risk to people both during and after surgery. ​Again, however, hard scientific data is wanting in this regard. The bottom line is that, unless you fall into one of the above categories it’s highly unlikely the best BCAA​s for men will pose any type of threat to you. Branched-chain amino acids are essential in muscle repair and recovery. They can also aid the body in building lean muscle mass. When it comes to BCAA the CoreSeries, BCAA Glutamine by Transparent Labs is simply the best. This BCAA delivers everything your muscles need to recover from a workout and build themselves up larger and stronger. All of the active ingredients in this BCAA work together to make building muscles faster and easier than ever while decreasing recovery time! The CoreSeries BCAA Glutamine is the best BCAA you can take post-workout. I’m a personal fitness trainer and nutritionist living in sunny Indianapolis, IN. I’ve spent the last 8 years staying at the forefront of the health and fitness industry. In that time, I’ve helped hundreds of people shed the excess weight and get into shape, maintaining their healthy new lifestyle through proper training and eating habits. Total Shape is a participant is the Amazon Services LLC Associates Program, an affiliate advertising program designed to provide a means for sites to earn advertising fees by advertising and linking to amazon.com. Amazon, the Amazon logo, AmazonSupply, and the AmazonSupply logo are trademarks of Amazon.com, Inc. or its affiliates.